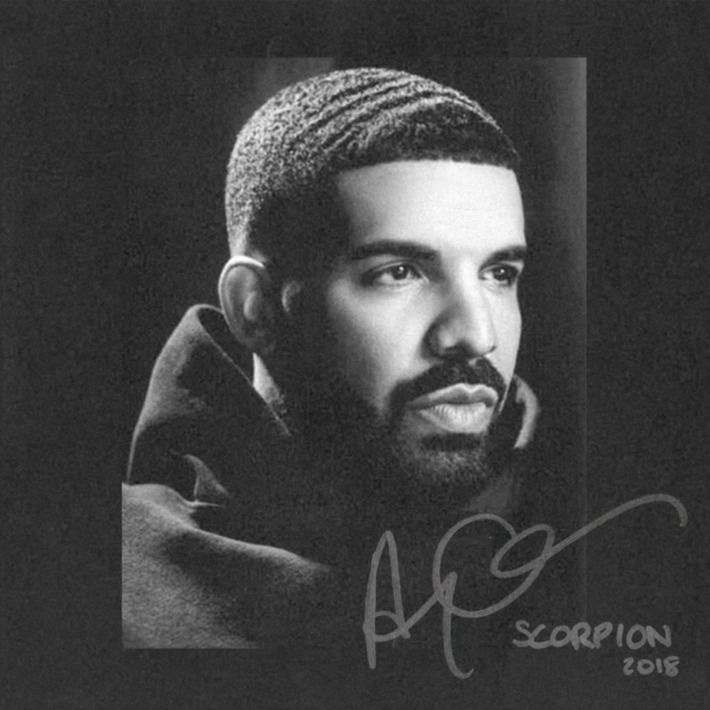 Music Review: Drake - Scorpion - Gordon Lightfoot Book, Music and More! Drake became a global superstar by baring his soul, expressing personal truths about relationships rather than boasting about guns and drugs. His fifth album, named after his zodiac sign, continues the tradition, with the biggest revelation being his admission of fatherhood on two separate tracks. On “Emotionless,” Drake raps: “I wasn’t hiding my kid from the world, I was hiding the world from my kid.” “We only met two times," he says of Sophie Brussaux, the Frenchwoman who’s rumored to be the mother of his son, before expressing angst about being a single parent. Elsewhere, Drake takes aim at his rivals in the hip-hop world on “Survival” and sums up his success on “Sandra Rose” with the line “Every title doing numbers like I’m Miss Adele.” At 25 songs, the album is packed with plenty of potent tracks, including the smash hits “God’s Plan” and “Nice For What.” By sticking with his confessional style, Drake continues to rule the roost.